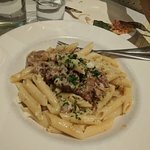 Others had lamb pasta, risotto, veal an...Meat balls, calamari wine were some of the best meals which enjoyed that night. Great atmosphere, mostly people have a business lunch, so glad we booked in a...Great place for a business lunch. 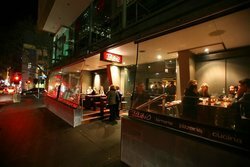 Tazio is an Italian restaurant in Melbourne CBD and is situated on the Flinders Lane. 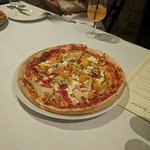 Tazio specialises in offering traditional Italian pizza & modern Italian-Australian cuisine in an casual dining setting. 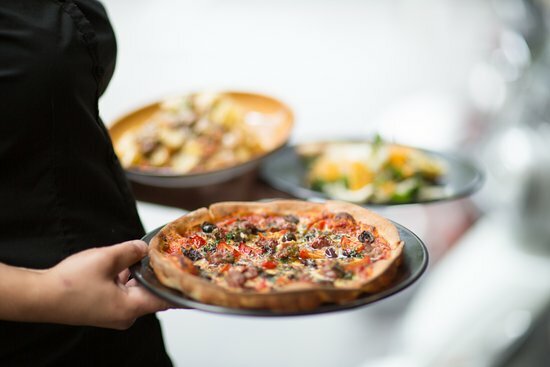 Tazio Birraria Pizzeria & Cucina is the largest Italian restaurant in Melbourne CBD with 10 sections and 240 seats both indoor and outdoor spanning across two floors. The venue can accommodate everything from large corporate functions to romantic dinners. 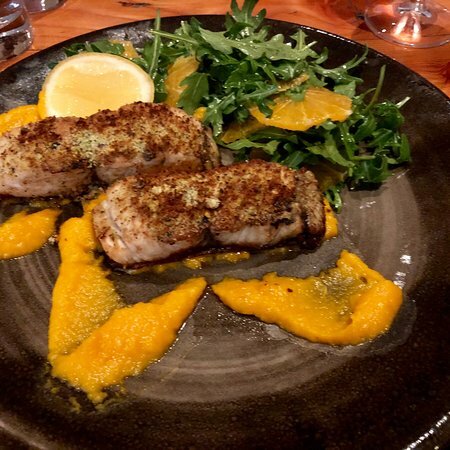 Food, service and vibe all excellent! 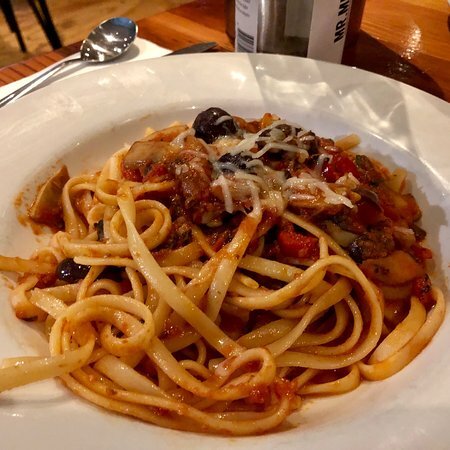 Had a very pleasant lunch here with a group of friends.The restaurant is not too large and conversation was easy.A relatively simple menu with a group of well priced lunch specials.Perhaps lacking though in lighter meals. 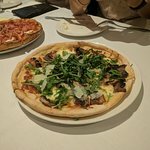 Excellent takeaway pizza from Tazio. We looked the menu up online and found a great range. Fast service. A great location in the top end of MELBOURNE. We arrived after 9pm and were still looked after with excellent Italian dishes, beers and wine . Great service , will be back . 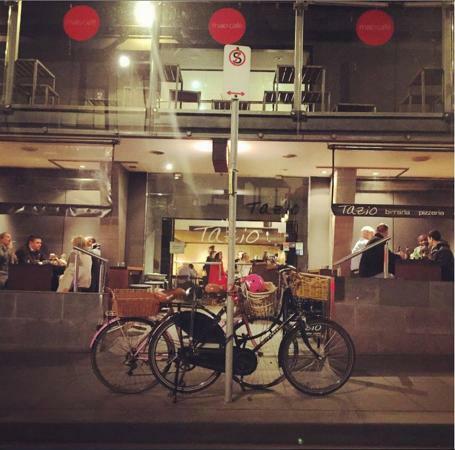 eateries tucked away in the most unlikely of places. Get quick answers from Tazio staff and past visitors.